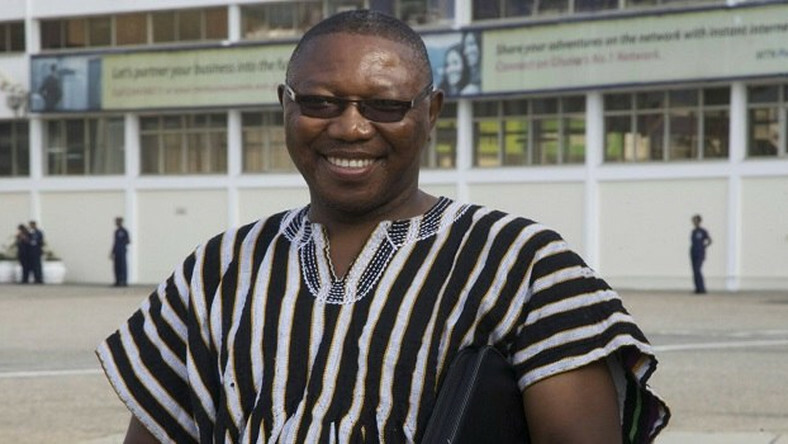 The opposition National Democratic Congress (NDC) Member of Parliament for the Builsa South Constituency, Dr. Clement Apaak has described the Public Universities Bill as a recipe for disaster should it be allowed to stand. He is also of the view that the Bill is a subtle move by government to gain control over the management of public universities in the country. The former presidential staffer in a statement on the matter said there is absolutely nothing wrong with the way public universities are being managed and run in the country, explaining that no stakeholder has complained about how things are being done now. He said ‘’why is the NPP government eager to fix a problem that doesn’t exist? Has government received any complaints from major stakeholders in our public universities to the effect that the current laws governing them are insufficient, ineffective or incapable of ensuring the smooth running of the universities? Have Vice Chancellors complained? Have Lecturers complained? Have Students complained? Have Staff complained?’’. Dr. Apaak continued that ‘’if the stakeholders have not complained about the current autonomous laws governing our universities, what is motivating government to initiate a process to change the way public universities are governed? Who is the change to benefit since there is no evidence of complaints from the direct stakeholders?’’. 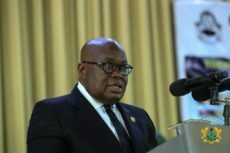 ‘’Make no mistake, the proposed bill is NOT about unified rules of governance for all public universities, or naming our public universities after worthy sons and daughters of Ghana, or having a one stop shop for applications to study in public universities or harmonising the tenure of Vice Chancellors or having same conditions and requirements for the promotion of lecturers, it’s all about Government control of our public universities’’ he averred. Dr. Apaak explained that the bill is needless and therefore cannot be justified, adding that the fierce resistance it is meeting from key stakeholders, academics and civil society attests to the unpopular nature of the bill.